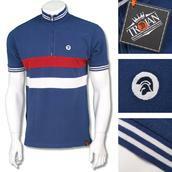 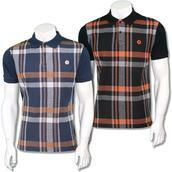 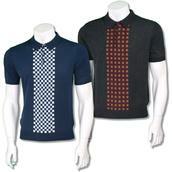 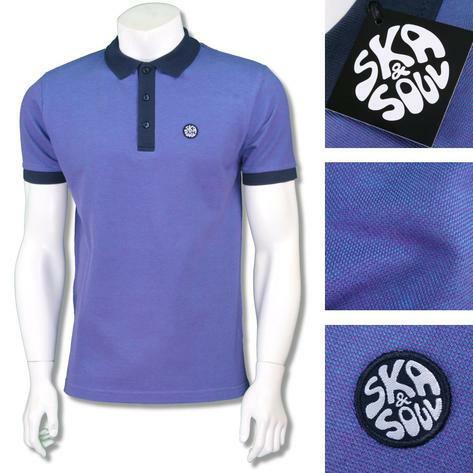 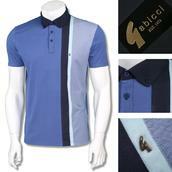 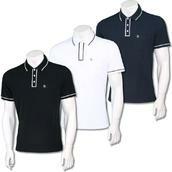 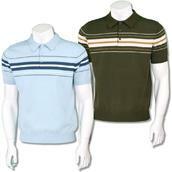 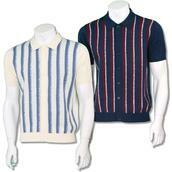 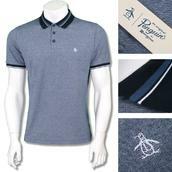 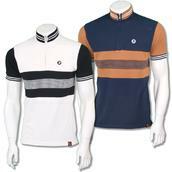 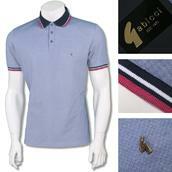 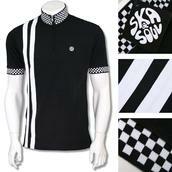 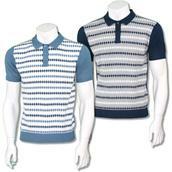 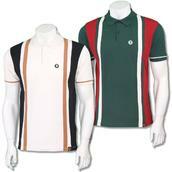 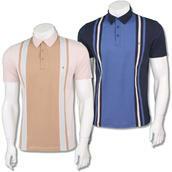 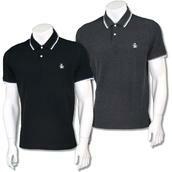 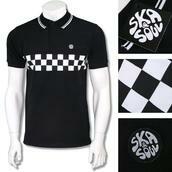 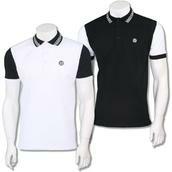 Ska & Soul Skin Mod Bold Two Tone Tonic Polo Shirt. 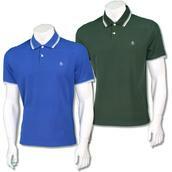 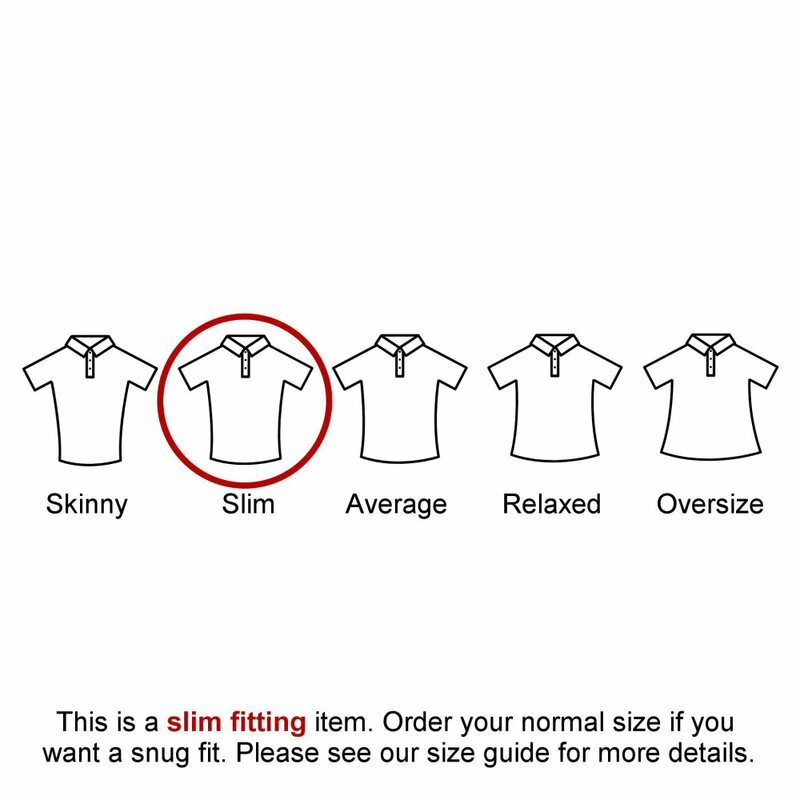 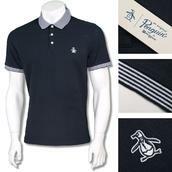 High quality pure cotton pique short sleeve polo shirt by Ska & Soul. 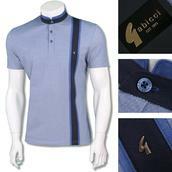 2 button placket with contrast collar, placket & cuffs. 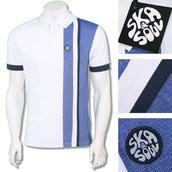 Embroidered Ska & Soul logo badge to chest, slits to hem. 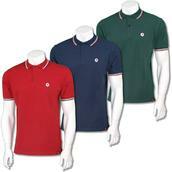 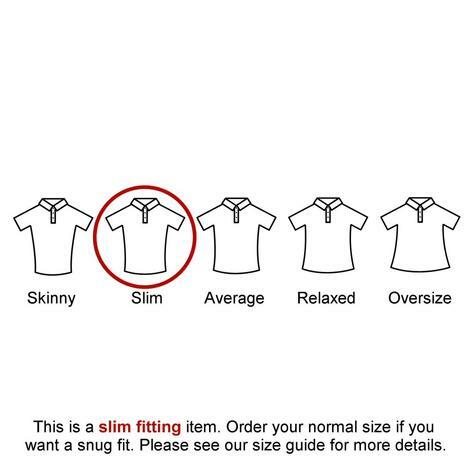 100% Cotton - Machine washable.